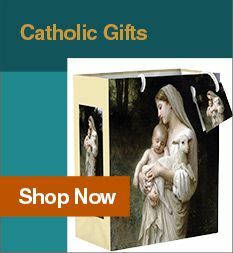 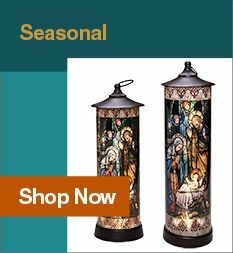 Your child will love the collection of Catholic children's books and activities we have available. 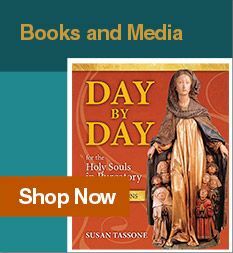 Watch as your child learns about the Catholic Faith while reading Catholic books about the Saints and Angels, Sacraments, and prayers of the Church. 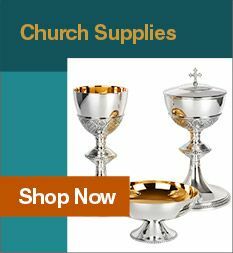 Your little one will spend hours coloring and learning about all aspects of the Catholic Faith in a fun and informative way with the options below.